A simple replacement could improve your sound. 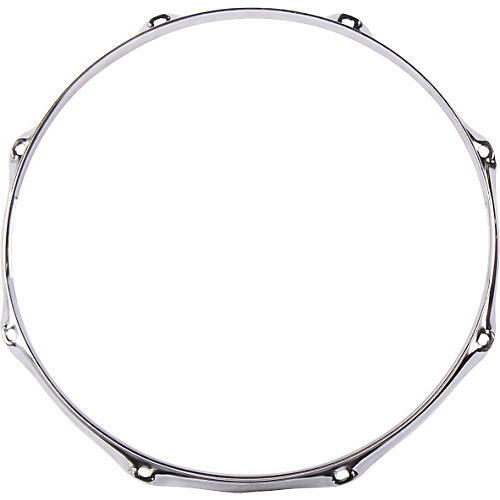 The Gibraltar 8 Lug Snare Side Hoop fits the bottom of your 8-lug snare drum. 14" diameter. 2.3 mm heavy-duty chrome covered steel. Provides consistent shape and tension for clearer sound.